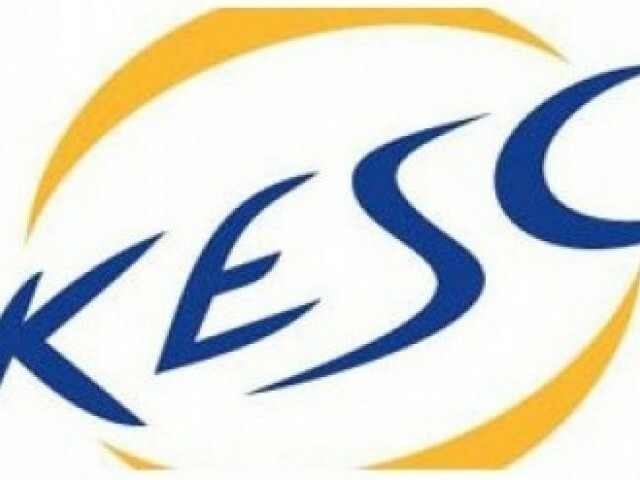 KARACHI: The federal government will commit �contempt of court� if it withdraws or reduces the supply of 650 megawatts electricity to Karachi Electric Supply Company (KESC) from Pakistan Electric Power Company (PEPCO), spokesperson of KESC said on Monday. �Earlier, Sindh High Court had issued a stay order over the proposed withdrawal or reduction in supply of 650 megawatts to KESC from the national grid station,� the spokesperson said. He said that PEPCO was liable to maintain the supply of electricity at 650MW�s to KESC till 2015 as per a signed agreement. He, meanwhile, said that the proposed reduction of 350MW will result into increase in power outages by hours in Karachi, while the government cannot lower loadshedding beyond a few minutes at national level by diverting this 350MW into national grid station. �The 650MW is less than five percent of the total power supply of 15,000MW the national grid station receives every day,� he said. He said that Karachi was the biggest tax paying city of Pakistan, while power producing units in different parts in the country and the national grid station were constructed with the help of that tax money. �Therefore, the people of Karachi should not be deprived and be continued supply the agreed 650MW from PEPCO till 2015,� he said. The demand of electricity in Karachi has surged to 2,700MW these days, while there is a shortfall of 300-400MW. Reduction in supply from PEPCO will result into prolonged power outages in this city, he said.